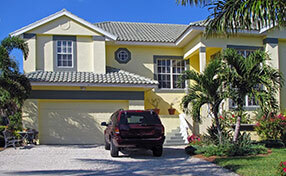 Among design and convenience, the latter wins when it comes to garage door openers. Though, Genie manages to combine both and also adds extra safety in order to guarantee that people will have safe access, but they'll also be protected from a faulty garage door. 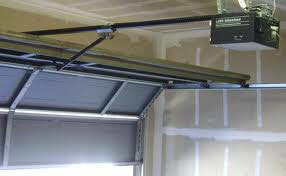 Garage Door Repair Shorline is extremely experienced with the products of Genie since this is one of the greatest opener manufacturers. When our customers need assistance with the Genie products, we're here to help them and point out the main distinctions among different openers. The truth is that all electric garage door openers made by Genie have similar characteristics as far as their standard and safety features are concerned. This is extremely important because no matter what type of opener will suit your needs and whether you will need ½ horsepower or belt drive openers, some variables must remain constant. You can be sure for the safety of the Genie openers since their quality has kept the company at the top for decades. When it comes to the residential opener line by Genie, the company has a variety of openers with different garage door motors in order to meet the needs of garage doors of different weights and requirements. The safety sensors and the intellicode access system are both inherit in all opener systems. The speed of the motor ranges from 5 to 12 inches per second and the openers also include lights and motion detectors. Of course, their operation in terms of noise levels will depend on the choice of the drive and you can be sure that Genie can cover these needs with screw, chain or belt drive openers. Some openers have an auto seek dual frequency system, which will allow you to open and close the door even if there are other frequencies nearby that could have interfered. Some models have a soft opening and closing system and also the monitoring and diagnostic technology, which monitors operation, minimizes noise, protects the door from wear and stops its movement when something unusual happens. Some come with pre-programmed remotes and all you have to do is change the settings only if you assume this is necessary. 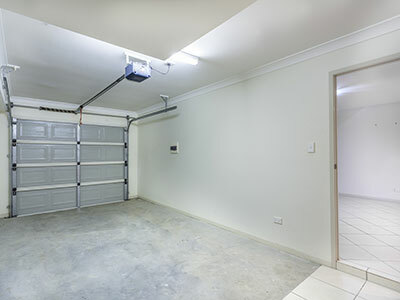 You will also find that some openers have the lights closer to the rear part of the garage instead of closer to the garage door since people usually come out of their car at the back parts and need lights. In any case, you can be sure that the Genie products will not only cover your needs but they will add to your daily convenience. They are smart and they are getting smarter and you can rely on our good services not only to keep them in excellent condition and ensure safe operation but also to upgrade them. This way, you can enjoy the best out of the Genie products with our assistance. Get in touch if you need to find out more about Genie openers!